Of all the online poker strategies, the one that seems to provide the most entertainment is bubble poker. The poker bubble is that moment in a tournament when players are suddenly aware that there are not enough prizes to go round. For instance, there could be ten cash prizes but there are still eleven of you left, so someone – the bubble – is going home empty handed. No one wants to be the poker bubble and players will often start to alter their playing strategy in a desperate bid to survive. Bubble poker strategy is all about making bold moves and keeping your wits about you at a time when other players are hopefully losing theirs. What Is Bubble Poker Like In Action? 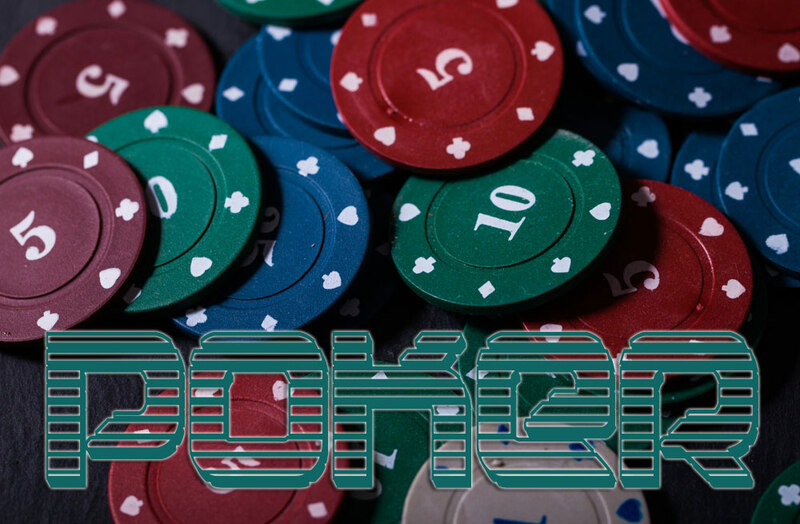 Being involved in a bubble poker tournament moment can become a crisis if your stack has dwindled to an all time low because players with larger stacks are obviously going to be able to withstand the ever increasing big blinds. Without a half decent stack to rely on you are on borrowed time, becoming one of the potential bubble players who is simply hoping to survive. If you have a large stack you’re the one who can relax with loose aggressive play and have the fun of watching who’s about to burst next, while being confident that your taking home the pot. Many players will aim to increase their stack as a way of remaining in the tournament. Avoiding being the first bubble to burst largely depends on the size of your stack, but even if yours is on the low side, there are a few bubble poker strategy tips you can use to try and improve your situation. If you’re a short stacked player, you need to target those with similarly sized stacks, intimidating them with bold play if you think you a have fairly decent hand. With a medium sized stack you can afford to be a little more selective, avoiding only the largest stack player, remembering to watch for him aiming to pick you off. With the largest stack on the table you have the luxury of being able to play a variety of hands, particularly as the value of chips tends to decrease when winning percentages are taken into account which means you can even lose a few without damaging your position. When a poker game begins to bubble, many players will start folding all over the place as they desperately try to avoid the bubble spot, giving you the opportunity to exploit their weaknesses. There’s nothing more likely to make other bubbles pop then confident play, so use those bluffing skills you’ve learned and raise as often as you can. Remember that bubble poker play can have an odd effect on even the most canny of players, so bold calling and raising will probably be enough to continue building your stack against stronger players, allowing you to survive well beyond the bubble. Assessing which of your opponents are afraid of being the bubble helps you to target the most vulnerable. While you’re busy trying to burst a bubble or two, you can bet that someone’s trying to do the same to you. A player who is also stack building and raising just before you, might see you as the intended bubble and hope that you’ll burst under the pressure. In this instance you have to keep your nerve and defend your blinds, seeing it as an opportunity to profit from his generosity. Loose aggressive play is intimidating at any stage, but once the round becomes a bubble, those who continue to play in this style will force opponents who are eager to survive into reckless folding. Bubble poker is often one of the most profitable stages of a poker match with players making big blinds in the hopes of survival. Realising that a tournament game is about to bubble leaving one player empty handed can affect some of your opponents’ judgement. Even if you are in a vulnerable position because your stack isn’t substantial enough to see you through too many rounds, by keeping your wits about you, assessing who has altered their style of play in the hopes of avoiding becoming the bubble and then targeting those weaker opponents with bold aggressive play, you are sure to burst other players’ bubbles while building a larger stack.